Come find out what the monster burger challenge is all about!! Eat it in twenty minutes and its free!! We’ve got the best burgers, sweet potato fries, and more. Lunch or dinner we have you covered. 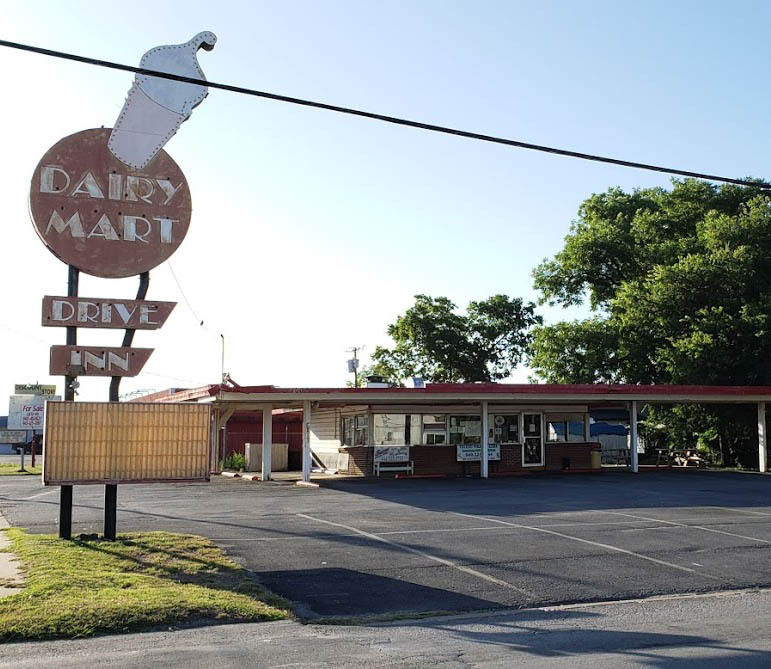 Visit Dairy Mart and let our friendly staff serve you the best burger and chocolate malt you’ve ever had!